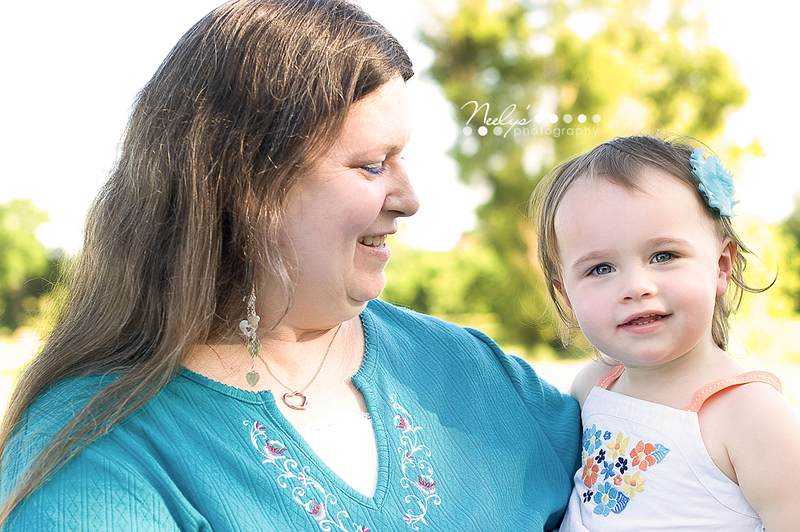 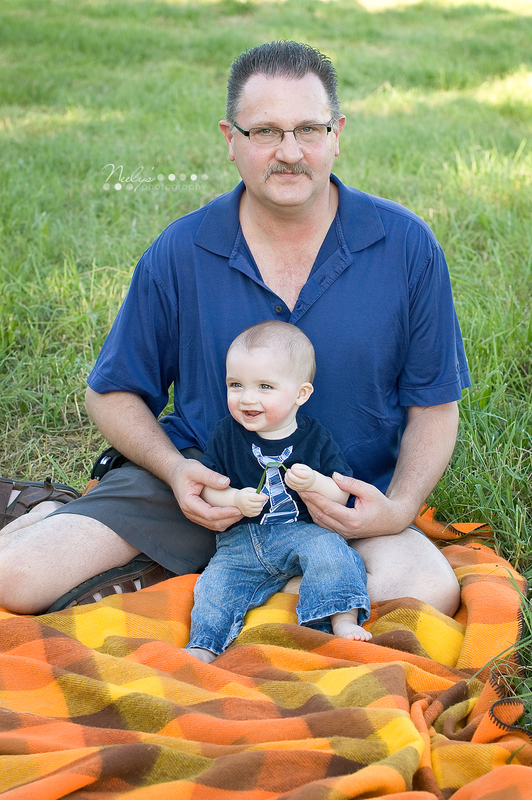 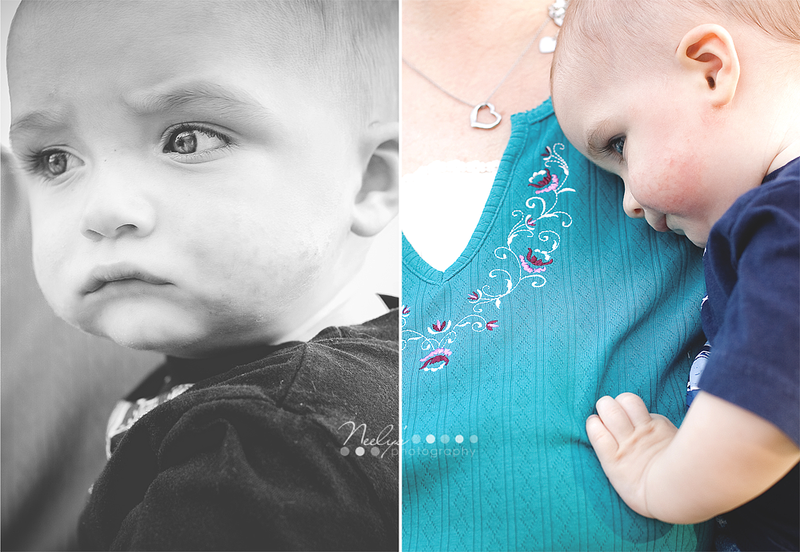 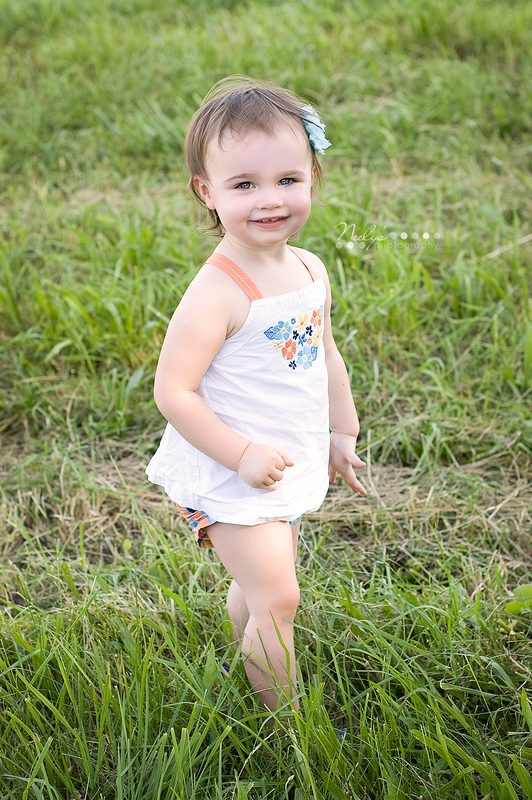 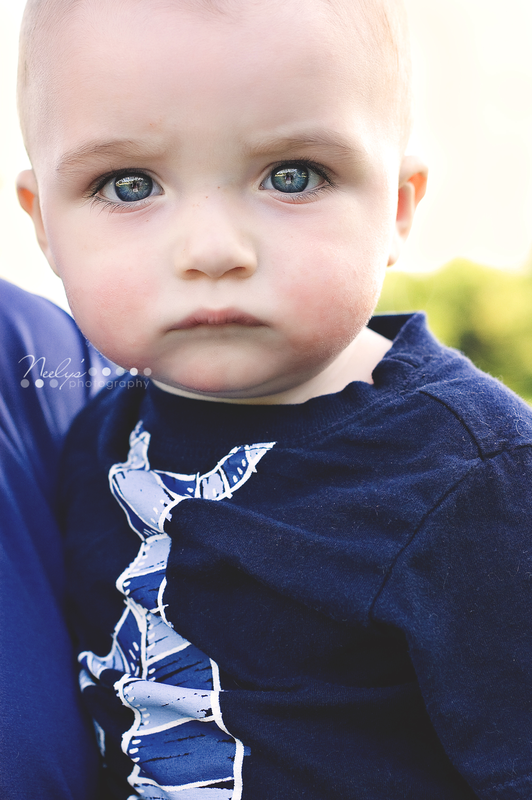 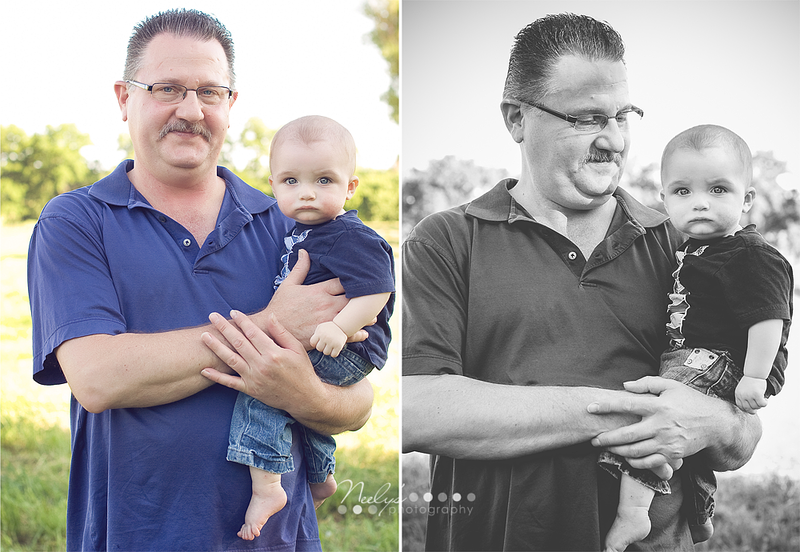 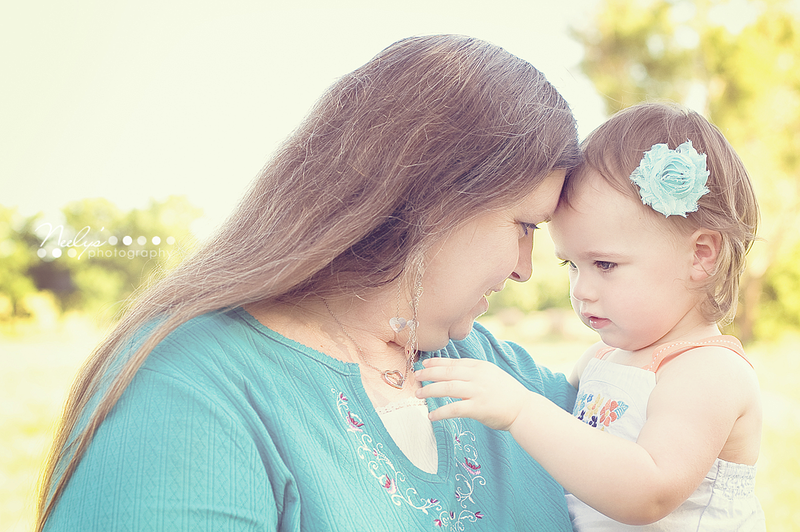 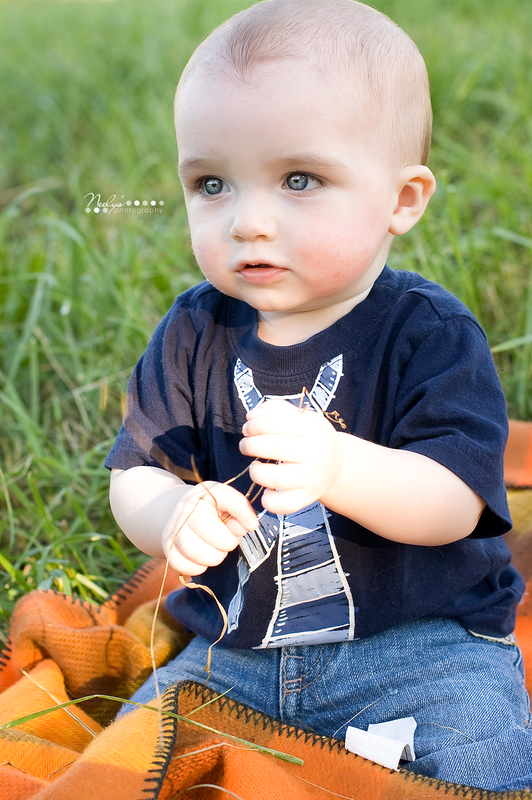 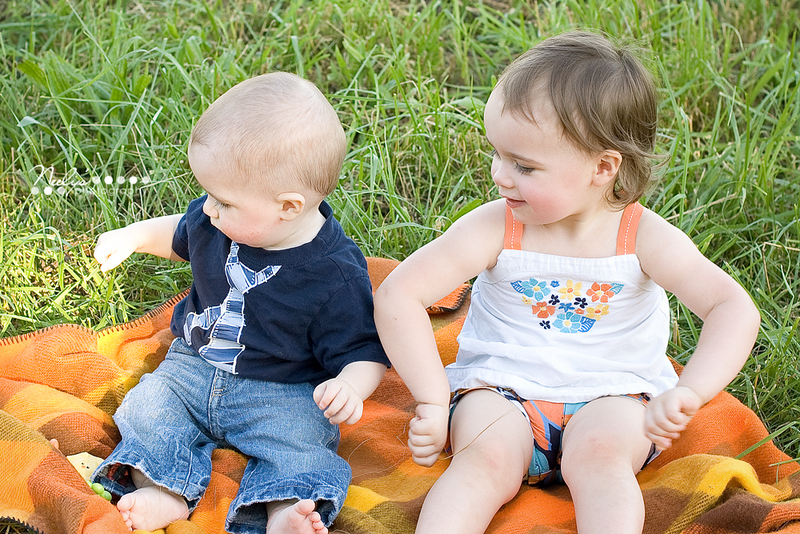 I did a few mini sessions a couple of weeks ago when we went to visit my grandparents. 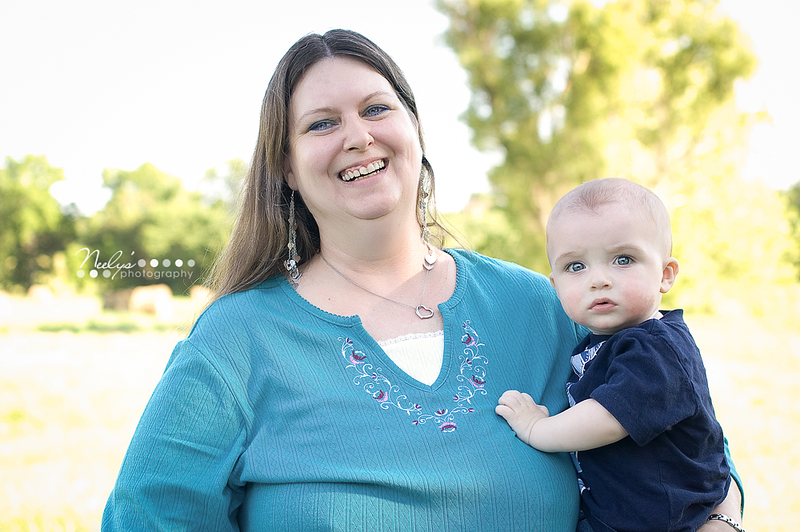 I was very limited in the number of sessions that I could do, so I was very happy when Ashley told me she was interested! 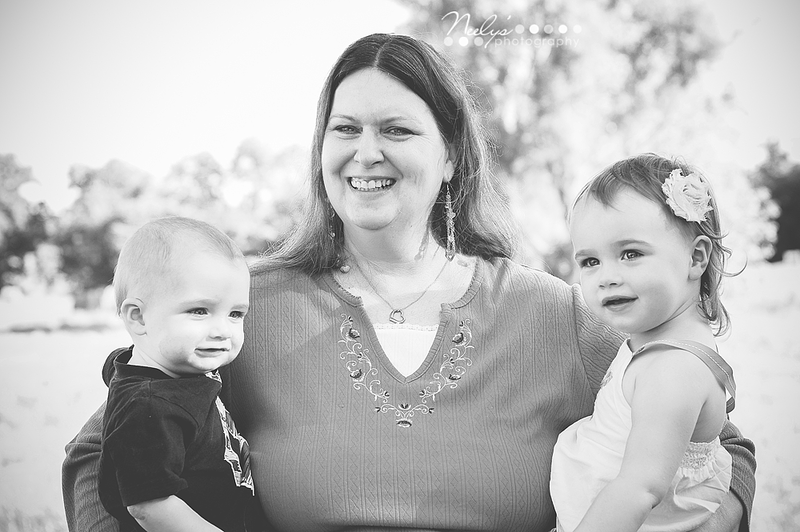 I have offered mini sessions in the past that she couldn't take advantage of because of conflicting schedules, so I was ecstatic that I offered a time that worked out for her very lovely family! 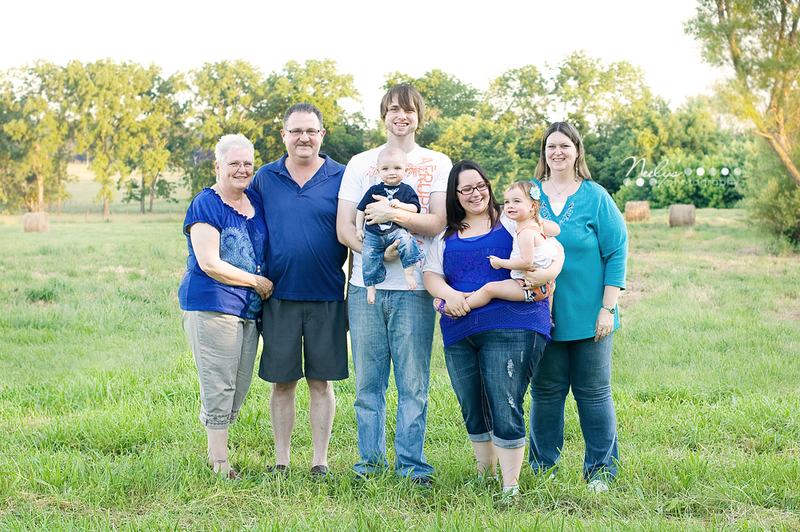 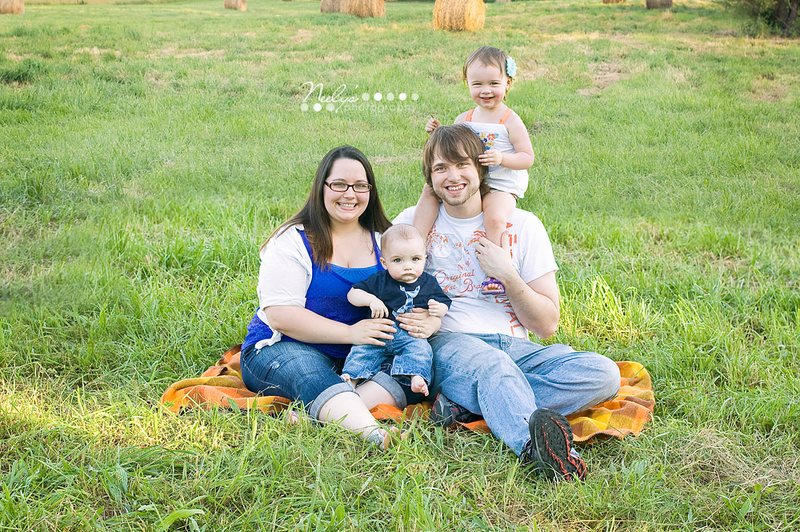 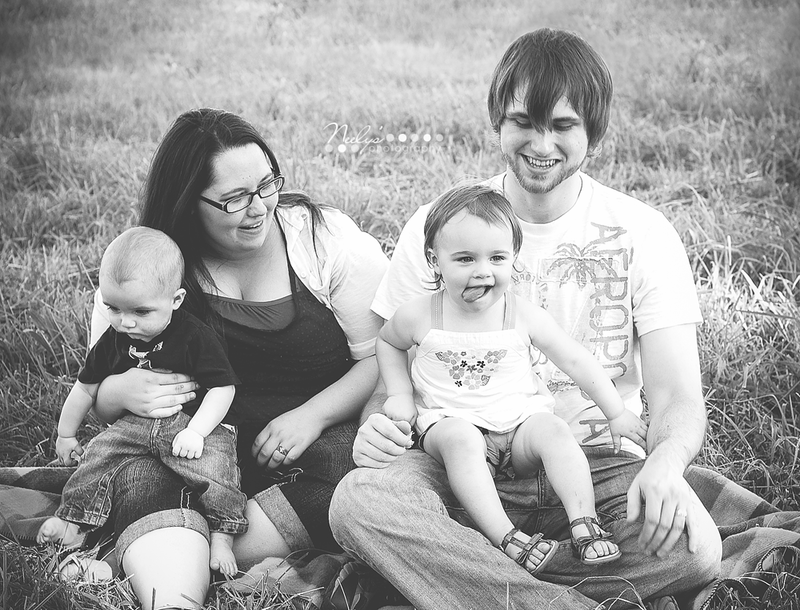 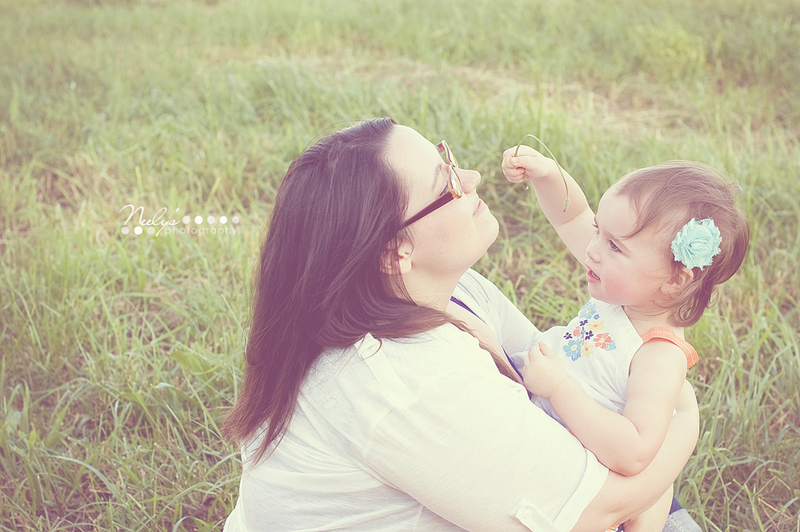 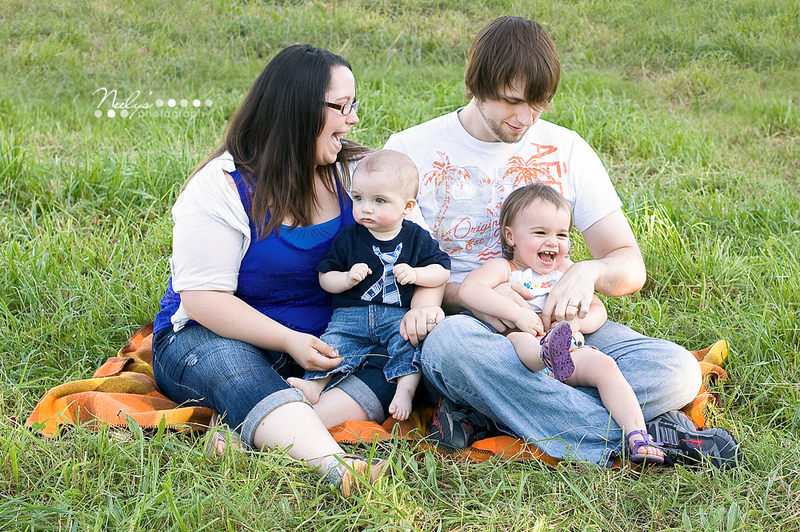 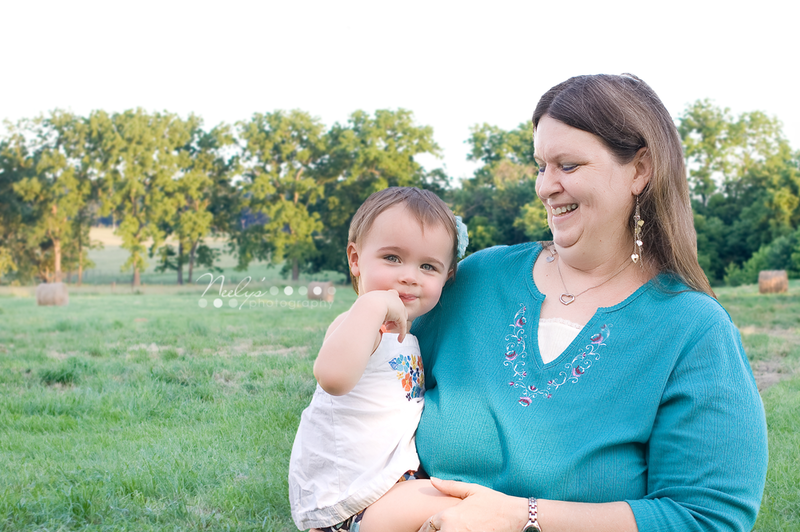 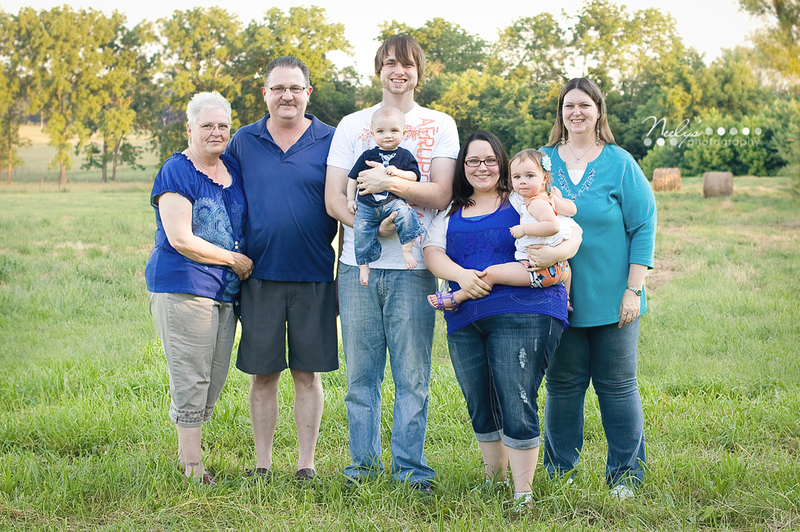 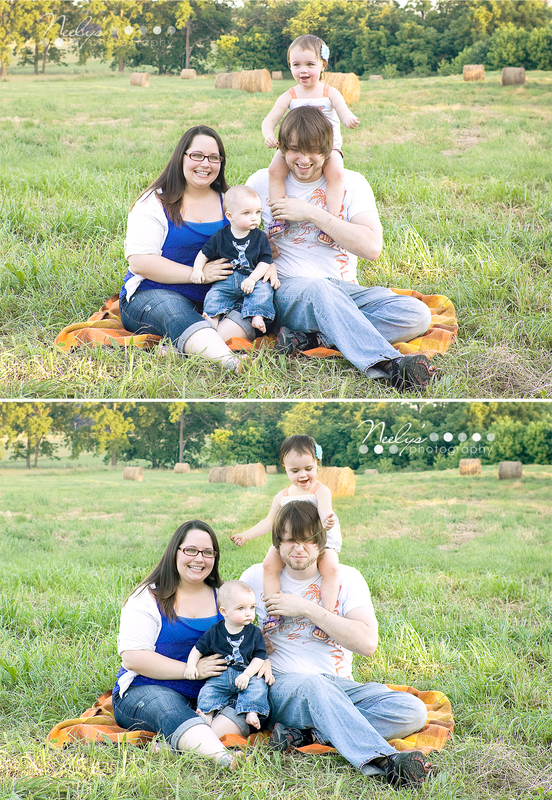 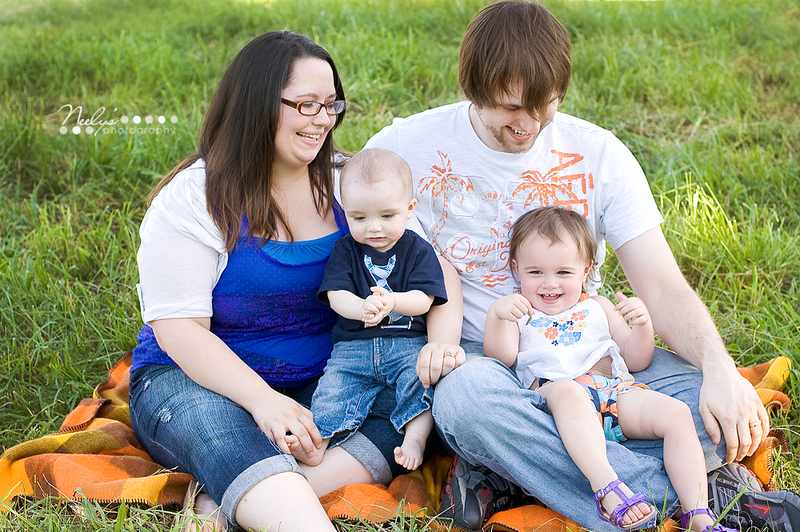 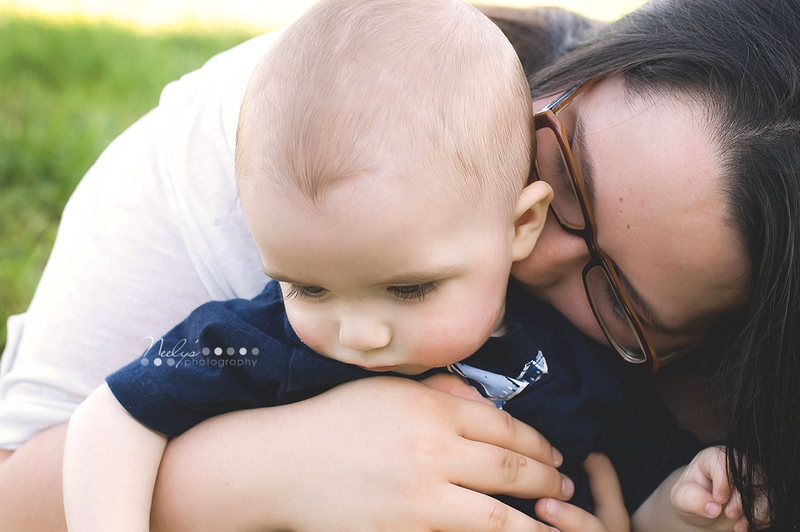 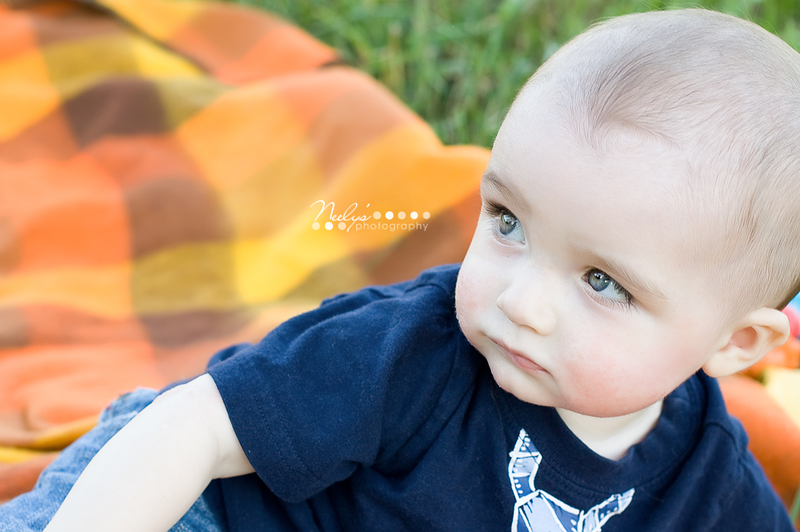 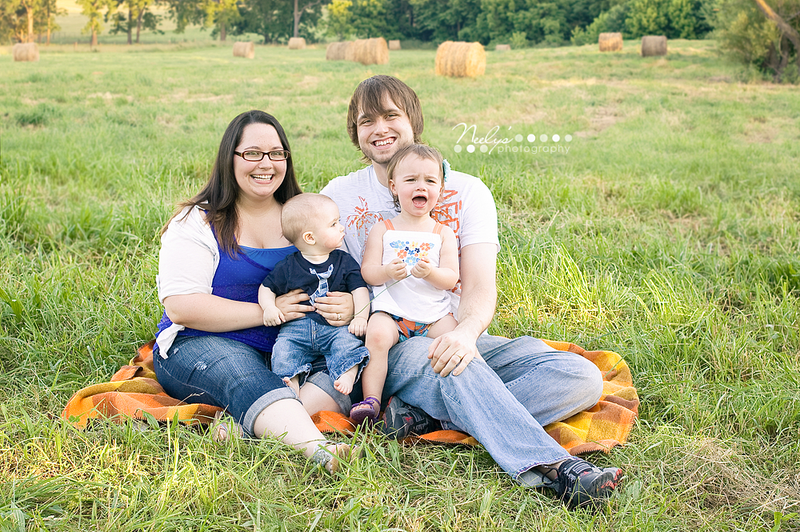 It was a wonderful session and I'm so glad that I could take these family pictures for them! 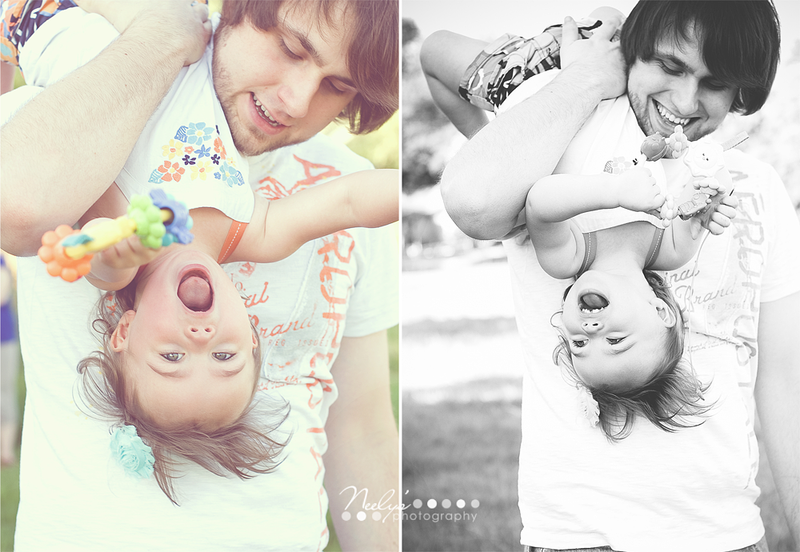 I can't wait to work with them again in the future!